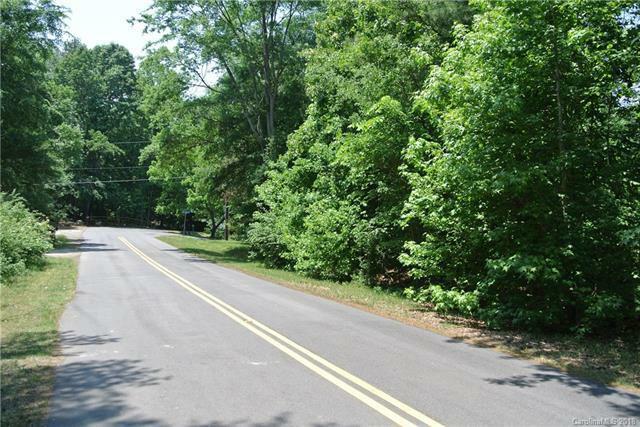 MOTIVATED SELLER AND REDUCED PRICE. 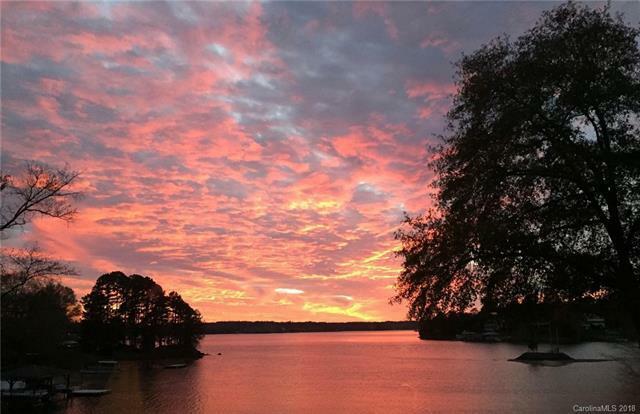 Waterfront homesite in desirable Fort Mill area. 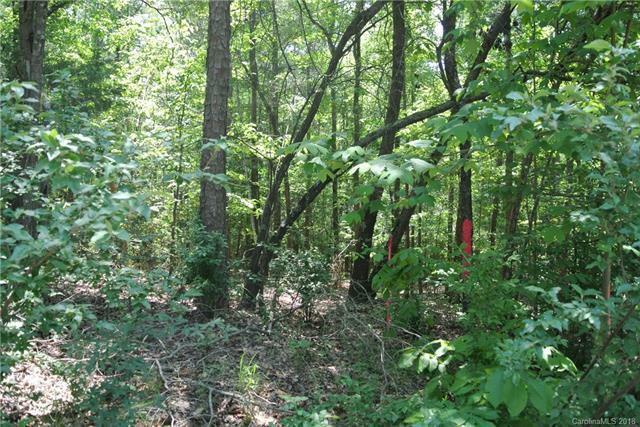 Spectacular views of the main channel and the perfect topography for a basement home. 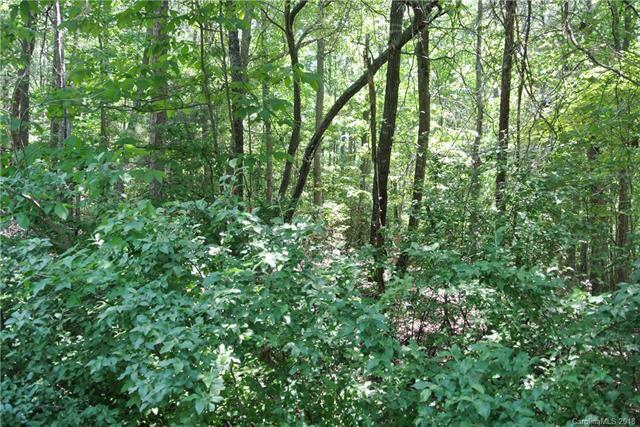 Mature hardwoods, an area to build a beach or deck along the water and no HOA make this the perfect spot to build your dream home. This is a non-dockable lot, but neighbors in the cove often beach their boats along the shoreline after putting in at the nearby public boat access.